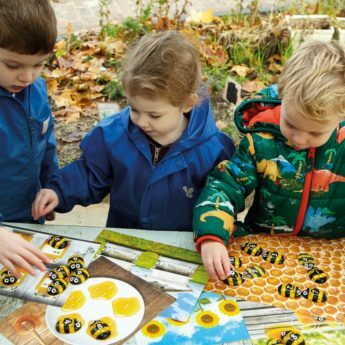 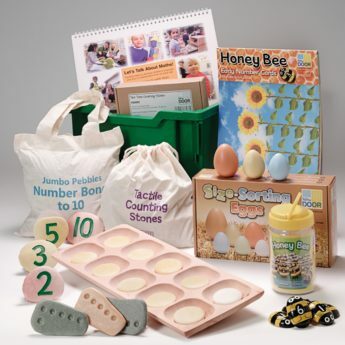 An active approach makes learning more enjoyable and memorable for children. 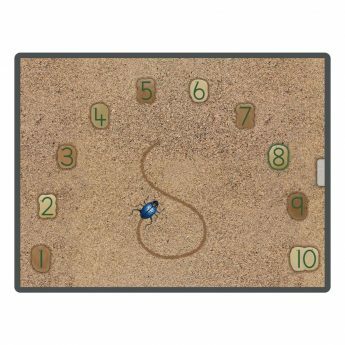 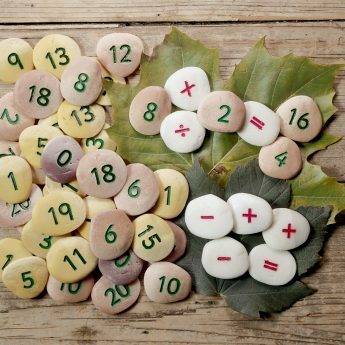 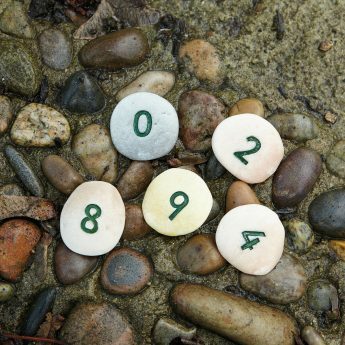 The Active Number Cards can be used to develop numeracy skills and are ideal for indoor and outside activities. 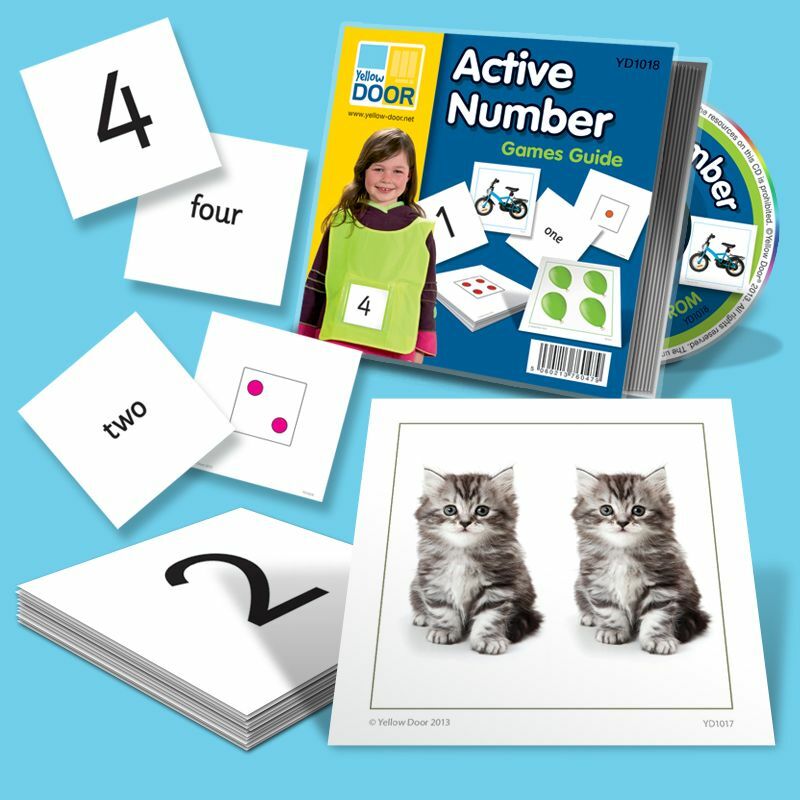 The 52 double-sided cards in the set show numbers 0–20 as numerals, dot arrays and number words. 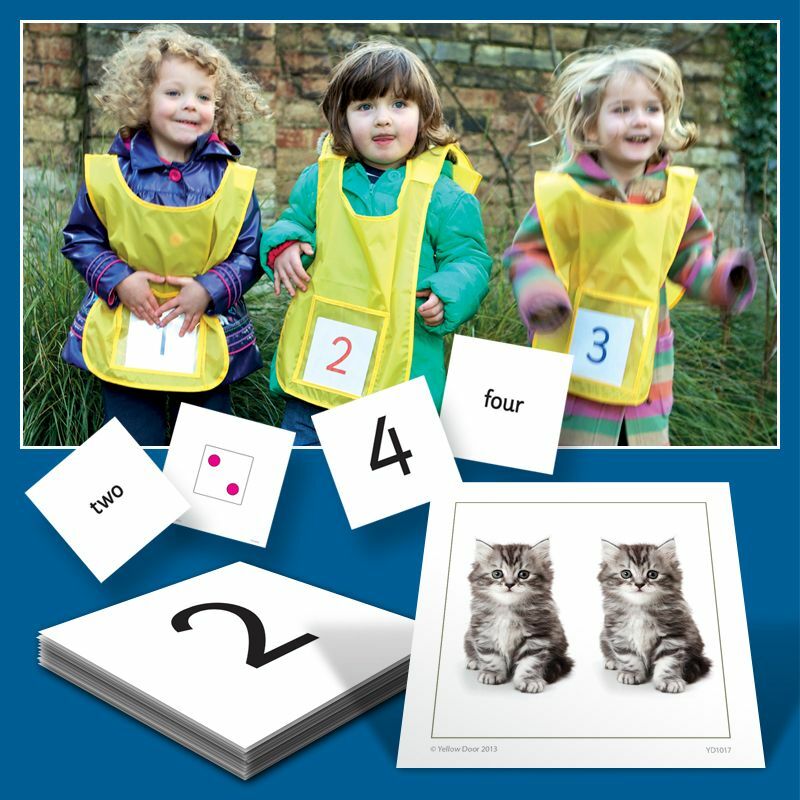 There are also colour photographs of objects (0–10). 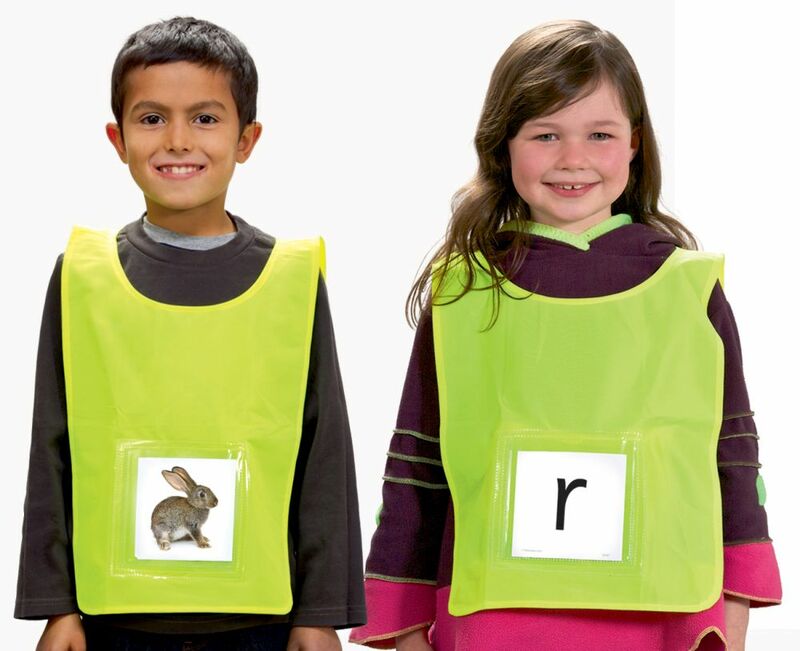 Basic operation signs are shown, including +, -, <, >, =, and words. 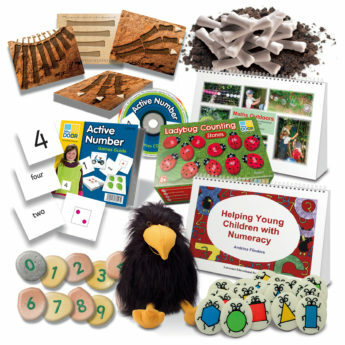 A teacher’s guide with suggestions on practical activities is provided, as well as a CD-ROM that enables you to print additional cards if required. 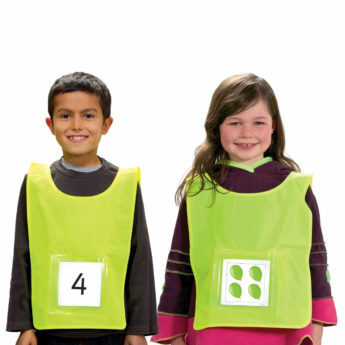 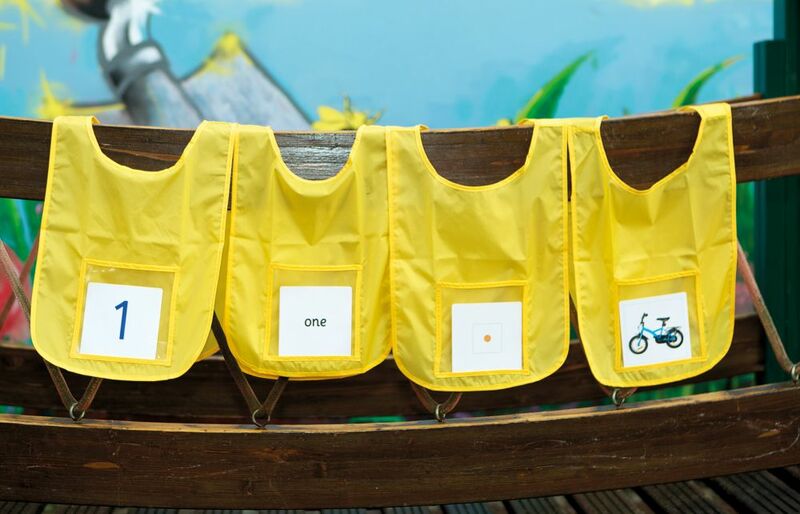 Get the most from your Active Number Cards by using the set of six tabards, each of which has a clear PVC pocket (measuring 140mm), making them ideal for a wide range of active and engaging numeracy activities, both indoors and outside.